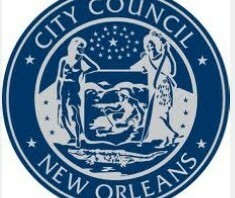 The largest chain of abortion clinics which was founded in eugenics has been honored by the City Council of a major city. 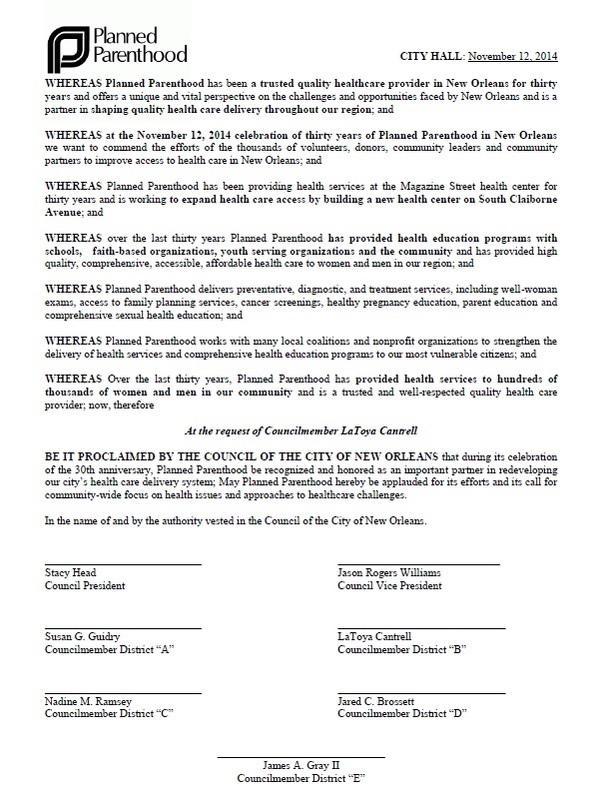 According to NOLA.com, New Orleans City Council member LaToya Cantrell delivered a proclamation, signed by the New Orleans City Council, at a reception held for the abortion giant recognizing Planned Parenthood as a valuable health care resource for the New Orleans community. *Note: the image above is not the original document but it is the same wording of the proclamation according to Councilwoman Cantrell’s communications department. 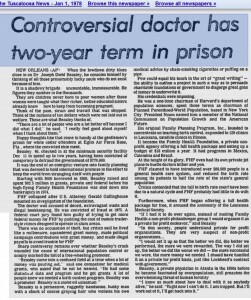 The truth is that Planned Parenthood has targeted New Orleans for more than thirty years and you might be be surprised who they “trusted” in during these early days. 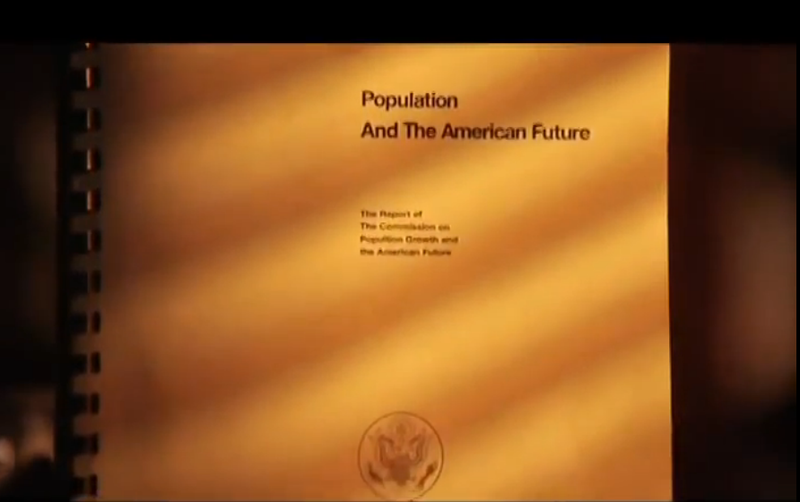 Four months later, Republican President Richard Nixon signed legislation establishing the Commission on Population Growth and the American Future. The bill authorizing this new initiative had been passed with overwhelming support from Congressional Democrats and was chaired by John Rockefeller. 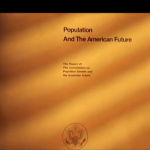 The Executive Director of the project was to be Dr. Charles F. Westoff who was also a member of both the American Eugenics Society and Planned Parenthood’s National Advisory Council. 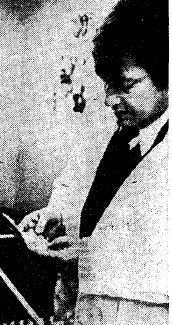 Another member of this new commission which began calling for the nationwide legalization of abortion was Dr. Joseph Beasley. 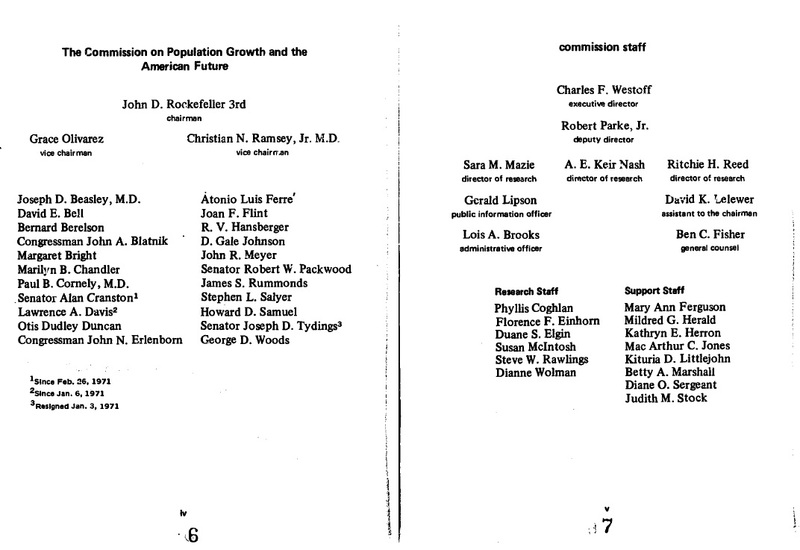 In the 1960s, Beasley oversaw an aggressive eugenics program that concentrated on black neighborhoods in New Orleans. 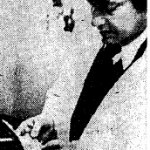 This project would eventually be described by Planned Parenthood President, Alan Guttmacher, as the number one success story in the history of the American birth control movement. It also led to Beasley being elected Chairman of the Board of Planned Parenthood in 1970. Then in 1975, Beasly was sent to federal prison for conspiring to defraud the United States government of $778,000 that had been allocated for the project. 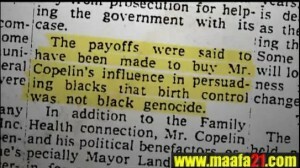 In court, a local black civil-rights activist named Sherman Copelin testified that he took pay-offs from Beasley for helping to convince residents of the targeted neighborhoods that birth control was not black genocide. At that time and even today, many leaders of the Black community warned that birth control and Planned Parenthood centers flooding their neighborhoods amounted to genocide. 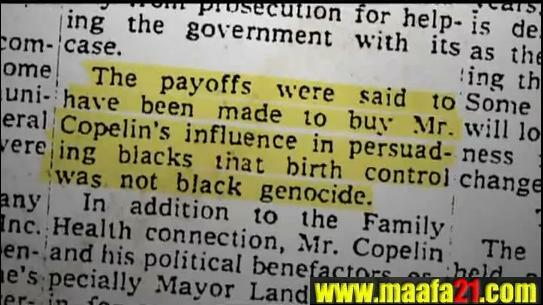 And they were prophetic, because today, abortion kills more black babies than a number of other diseases combined. 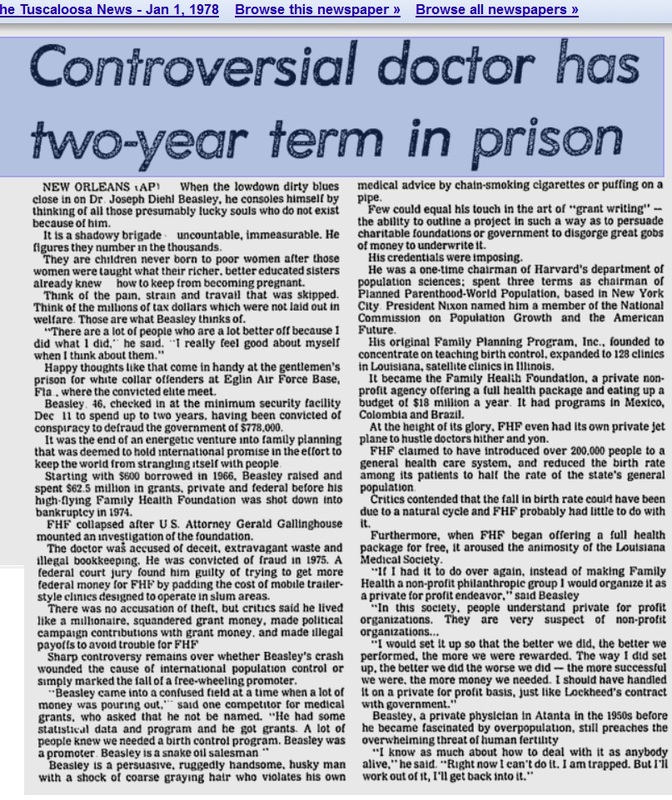 In 1978, while still in prison, the former Planned Parenthood chairman told the media that he consoled himself thinking of all those souls who did not exist because of him. The children never born to poor women amounted to the thousands because of Beasley, the Tuscaloosa News reported. 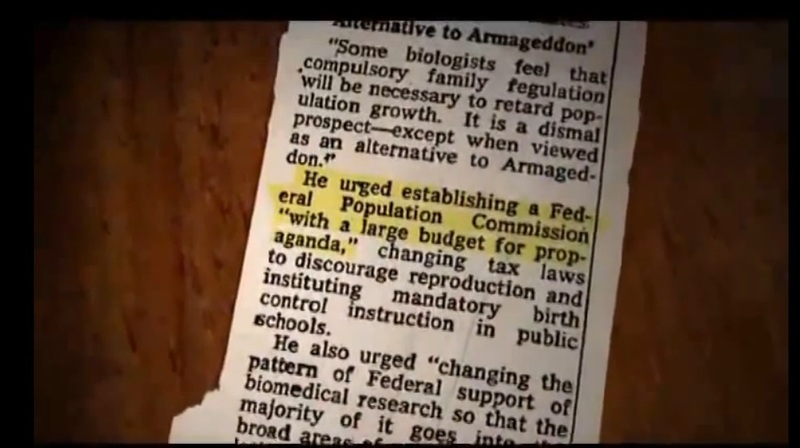 In typical eugenics fashion, Bealsey told the newspaper that his work was worth it because he thought about the millions of tax dollars never laid out in welfare. “There are a lot of people that are a lot better off because of what I did. I really feel good about myself when I think of them, ” Beasley said. Maafa21 can be viewed in full and purchased at www.Maafa21.com.